Hotel Helmeringhausen is the ideal stop-over on the way from Fishriver Canyon or Lüderitz to Sesriem and the Sossusvlei, to the Naukluft, to Duwisib Castle or to Maltahöhe and Mariental. 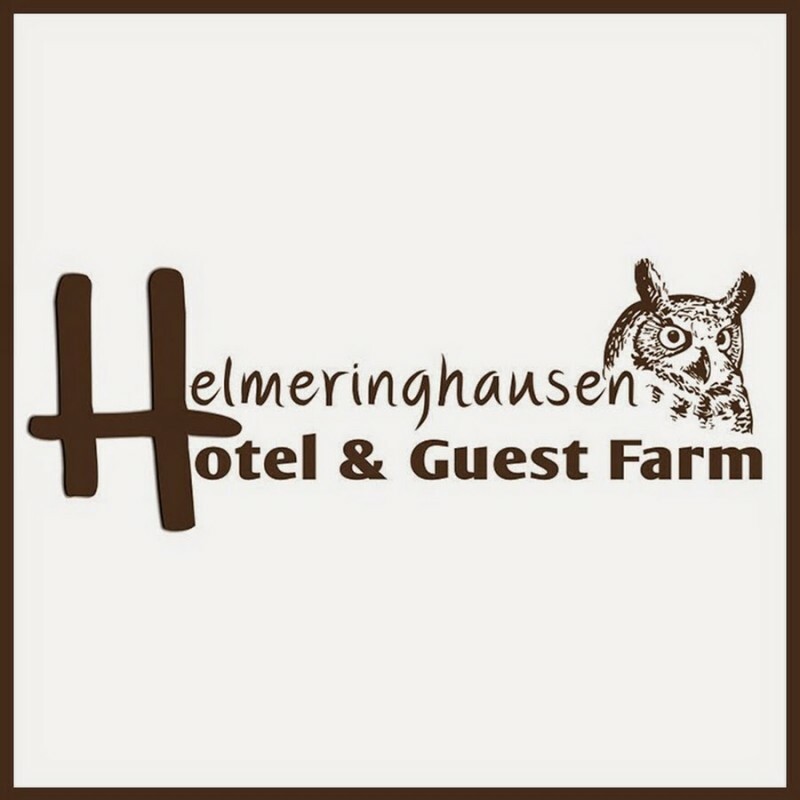 Hotel Helmeringhausen lies in the tiny settlement of Helmeringhausen in southern Namibia. It was founded during the German colonial era as a farm by a member of the Schutztruppe. Later it became famous for its Karakul sheep breeding.